Do porch pirate videos on social media give you the jitters? If that’s the case, recent FBI crime report statistics may put you somewhat at ease. Violent crimes against people and property crime rates have fallen steadily since 1993, according to both FBI and Bureau of Justice Statistics. Historically low crime rates notwithstanding, however, more people today worry about crime than in any previous generation, according to findings by pollster Scott Rasmussen noted by Circa. Purported porch pirate videos posted on Facebook and other social sites are partly responsible for the public’s concerns because they exaggerate people’s perception of crime rates. 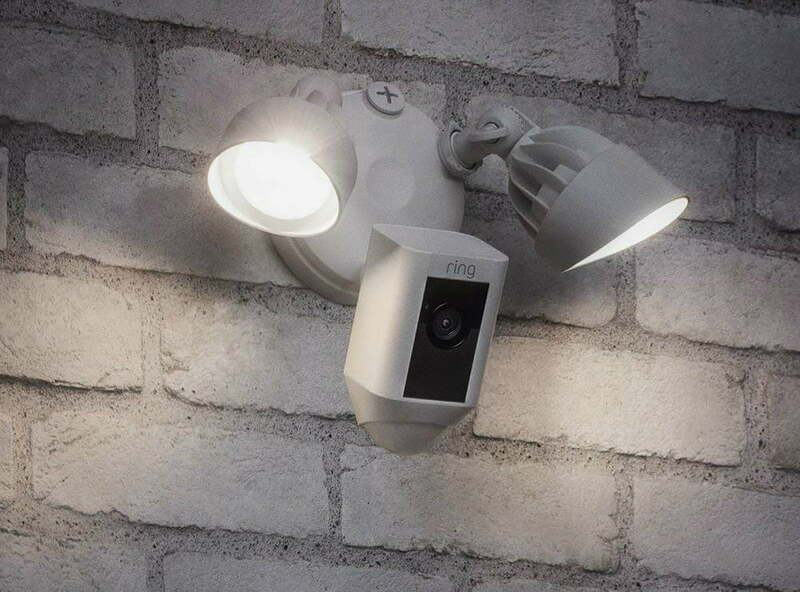 At CES 2019 in January, so many companies introduced new video doorbells, motion-detecting exterior security lights, and smart home security systems it was a challenge to keep track of them all. The success of video doorbells from Ring and Nest, coupled with a spate of holiday season videos on social media showing porch robberies in progress, both real and in some cases staged, encouraged existing and new smart home device companies alike to launch smart home security products. Suburbanites are most likely to install home security systems, followed by city dwellers, according to Rasmussen, who says rural homeowners trail both suburban and urban residents in their adoption of the technology. The pollster also points to millennials, claiming that they more than any other generation report being victimized by home burglaries. Millennials are also the most frequent purchasers of home security tech. Millennials’ penchant for living in cities where jobs are more plentiful and wages are higher than other areas may be related to both their adoption of home security tech and their high incidence as victims of home burglary. If you’re concerned about security and configuring a home system, take a look at our take on the best home security systems on the market in 2019.